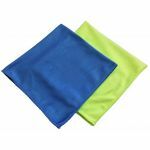 If purchasing 120 pieces or more please visit our Microfiber Wholesale Section for the bulk discounted price of $0.59 per cloth. The microfiber Fluffy Cloth is a cloth to be just as it sounds, fluffier! 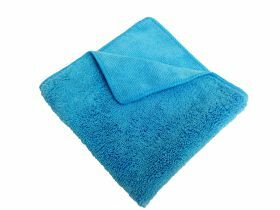 The Fluffy Cloth has one side of standard pile (length of microfiber follicles) and one side with double the length of pile. 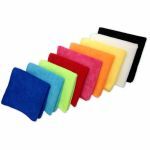 This makes for an excellent cloth in the auto and cleaning industries. 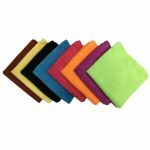 The extra pile length makes it more absorbent, softer, and much plusher than a standard microfiber. 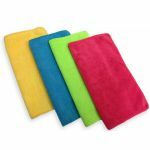 They are great for collecting dust or waxing!